Hi my name is Terri Borman and I am a child care provider in the Dallas Fort Worth area. I am also the author of Shapes Go to School, a children’s book that teaches young children about shapes, colors, and diversity. 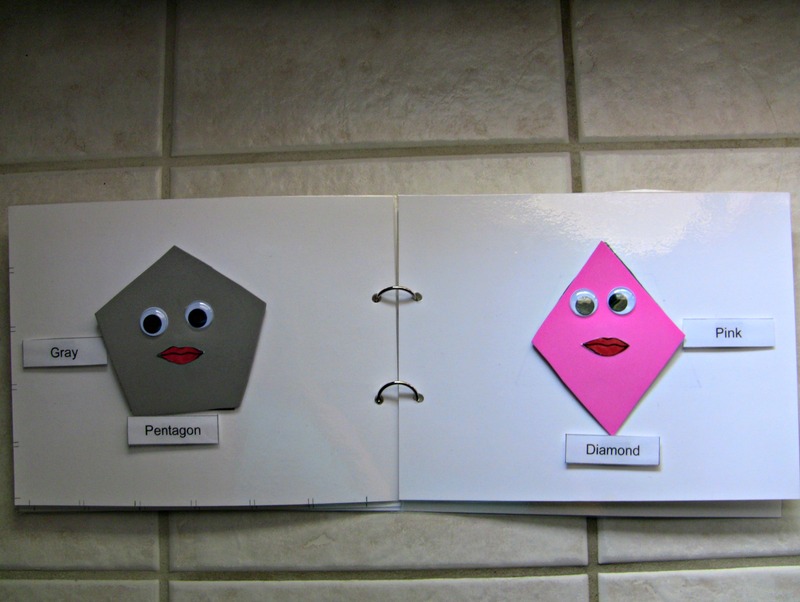 I am a member of several child care associations, but one association helped to inspire the creation of Shapes Go to School. The Texas Association for Family Child Care is an association for women and men who provide child care. A couple of the association’s goals are to provide training throughout Texas and to promote quality child care so children may reach their full potential. Last year I was asked by the vice president of the association to provide training at its yearly conference. The topic I was to teach on was Diversity. Instantly I knew what I wanted to do for the training class. 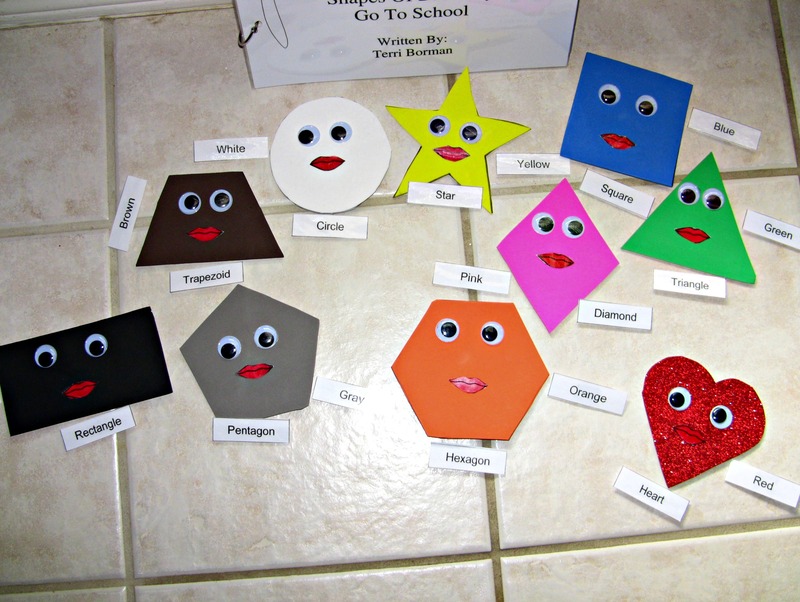 I teach the children in my care about diversity all the time by using shapes. I absolutely love shapes! Shapes come in all different sizes and colors. The pictures above are the shape children that the children in my care use to learn about shapes, colors, and diversity. The children match the shapes to the pages in the book and then we learn about the shapes and colors. I will tell them stories about the shape children’s first day of school, and how the shape children are all different colors and sizes just like real children. We use our imaginations and send the shape children on fun adventures. I taught the training class how to make their own shape children and book and gave them a refreshing new way to educate the children in their care. The training class was a huge success and it inspired me to make the shape children come alive for all educators and children and Shapes Go to School was created. This entry was posted in Uncategorized on January 16, 2014 by terriborman.